and drive customized digital sales. 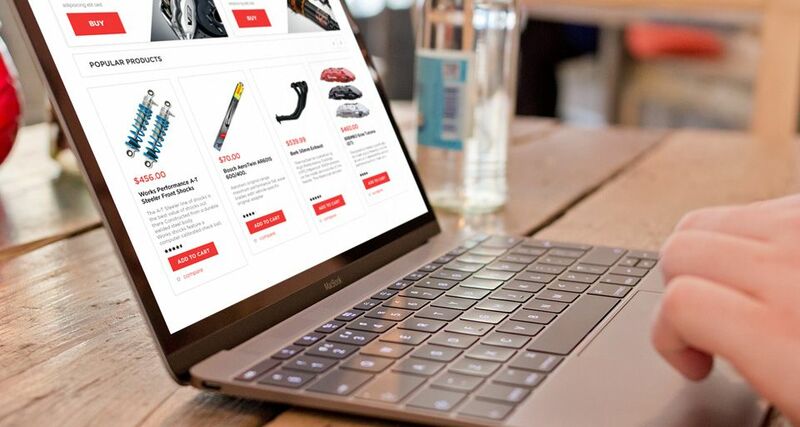 Online success of your automotive parts identification scheme as a digital platform provider demands a sophisticated website design coupled with complex product merchandising, proper positioning and search options of your suppliers’ network. The stock list of large online platforms in the automotive industry can exceed millions of units and no frills navigation is a must. 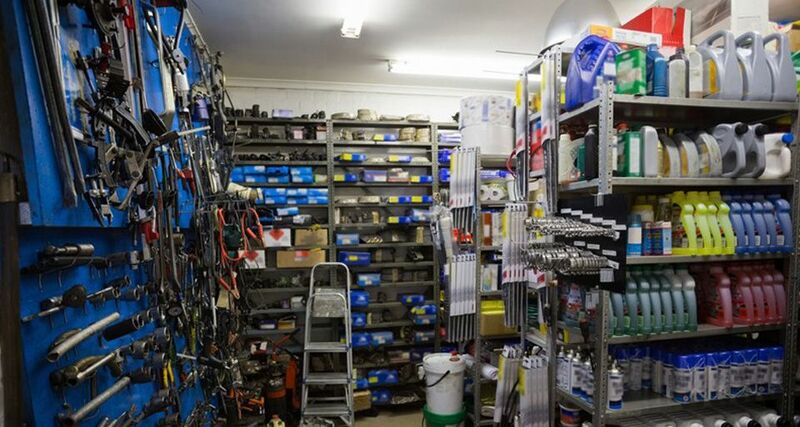 Automotive parts business offers a variety of options to choose from for a single car part. This causes unnecessary complications on the part of buyers. The longer it takes for buyers to make a decision, the least likely they are to make a purchase. We provide business advice to automotive parts business on how to structure, grow and increase their sales through guided selling and advanced technological solutions. 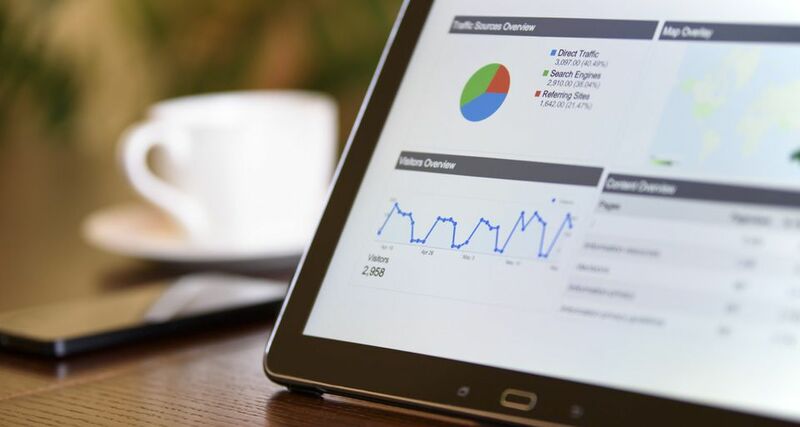 Guided selling is vital to success in digital automotive sales as it means that your platform operates not only as a storefront but as a personalized service that accommodates both B2B and B2C customers promptly. 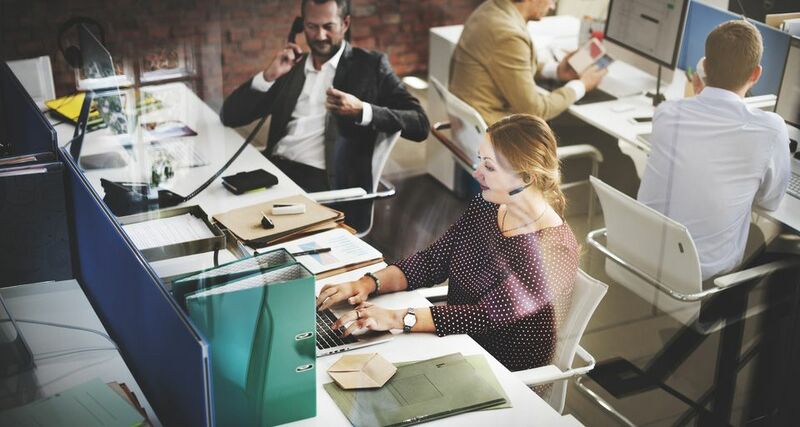 We have extensive experience in helping businesses set up and outsource customer service call centers to increase revenue and customer satisfaction. Customer order handling is also of the essence to earn a loyal userbase. Online automotive platforms should focus their efforts on simplifying the purchasing funnel and securing a stable delivery across multiple warehouses. With our help, you can showcase items of sellers in a meaningful and mutually profitable way. According to Forrester, 80% of customers search for products online, but 75% still prefer to buy in a store. If you own a brick & mortar store, consider opportunity grow in-store traffic and sales. 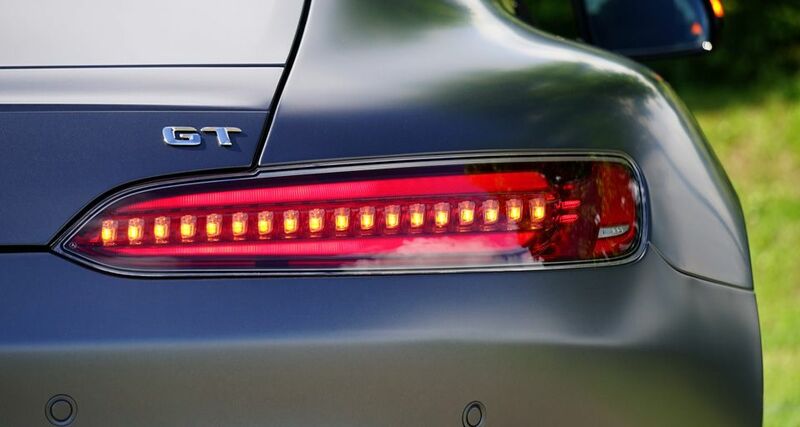 Having an engaging and personalized design team is partly responsible for the overall success of your business brand identity in the automotive parts market niche. We can provide your company with an expert team of designers to create seamless branding under your supervision as well as the overall website design. Automotive parts eCommerce companies are primarily used as content showcase providers. So the main focus is to provide search and content moderation tools to ease the navigation structure. Repeated positive shopping experiences at your website require high-standard quality product photos, descriptions and on time delivery of single items and large orders as well. Your website’s design, layout, and navigation must be flexible for any device type. 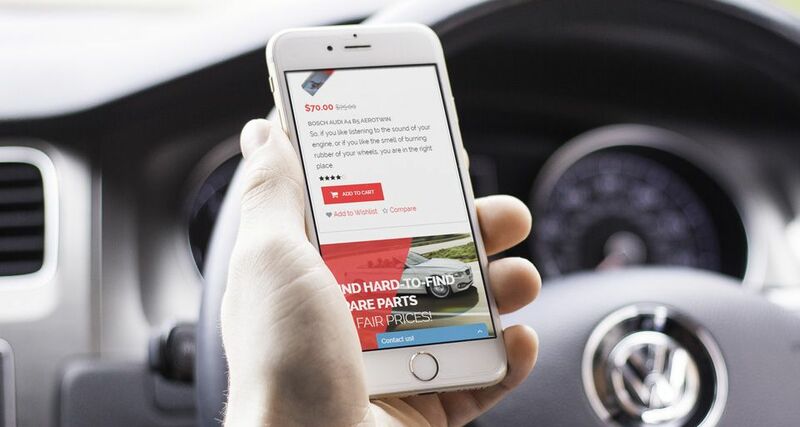 The key reason for this is that many B2C customers can order parts from their mobile devices. The order screen must be comfortable and aesthetically appealing, providing customized product search and filtering options at the same time. An important part of any eCommerce company is having a constant data flow between the ordering section of the website and the back-office. Both B2B & B2C customers in the automotive niche require personalized approaches in order processing as not all the car parts are stocked at the same warehouse and each case has to be solved on an individual basis. 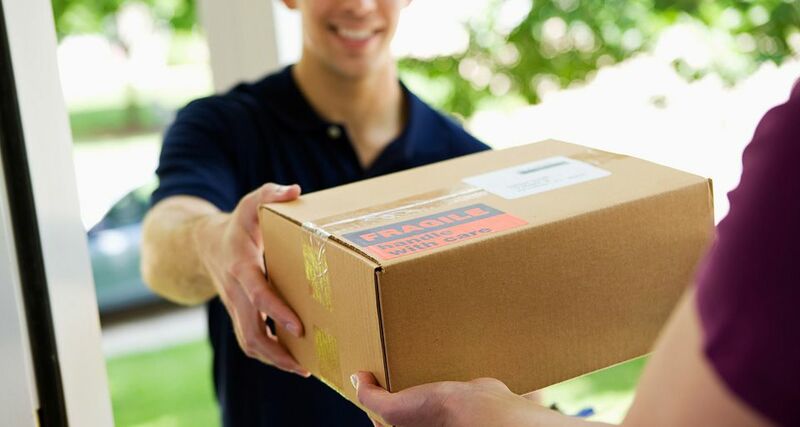 We help your company establish and maintain mutually beneficial relations with sellers & buyers by improving ordering, payment and delivery times. implement the best industry practices even in the most challenging environment.